The age old battle of hair removal. Less body hair, sometimes including the scalp has been a symbol of beauty for thousands of years or even longer. The beauty of soft supple skin has always been at the top of the list of things we try to attain. When we hit puberty, male or female, we start to have body hair issues. 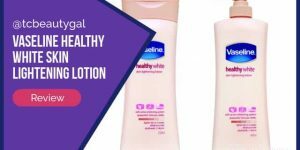 The cultural and social pressure of having perfectly smooth, hairless skin has filled the skin care market with numerous ways and products to remove your problem body hair for good. Most of only think of removing our underarms, legs and bikini area hair, but facial hair is another problem area especially for women. 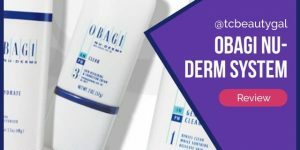 There are so many products and ways to remove body hair, that most of us have tried almost all of them. Starting off with shaving with a razor, and then getting frustrated when it grows back two hours later. Then we try the shaving cream to soften and moisturize the skin while we shave, only to feel stubble the next morning. Then we graduate to searing hot wax, that is apparently painless if you do it right, but when you rip off that strip, it hurts. There is also laser hair removal, but treatments can be long and sometimes expensive. Even still, on TV and in department stores, the different types of epilators on the market are quite interesting as a solution. An epilator is an electrical device that mechanically grasps and removes the hair by the root; this is similar to what waxing does. 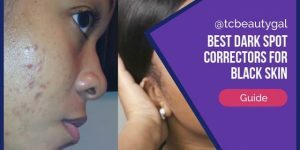 There are also different hair removal systems that incorporate waxes, that are less painful, and creams to get rid of your unwanted body hair. 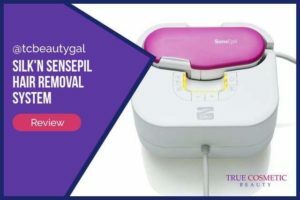 With all this constant shaving and plucking of hair, you can irritate your skin, so you want to look for a hair removal system that includes a product line that takes care of and pampers your skin as you use it. 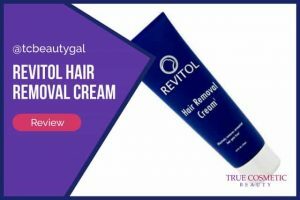 We’ve reviewed a few different hair removal products here on True Cosmetic Beauty including creams, at home lasers, and various other treatments. 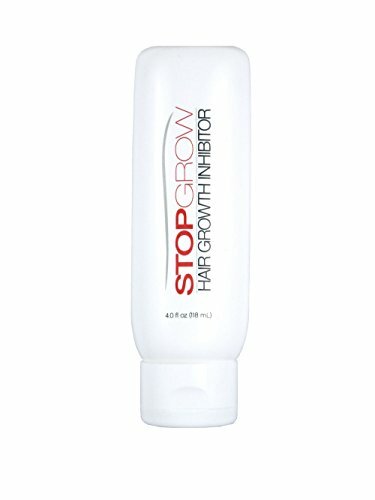 The #1 Hair Removal Product (after reviewing several and getting great results) is definitely this one StopGrow it works incredibly well, is easy on even the most sensitive skin, and it’s affordable. 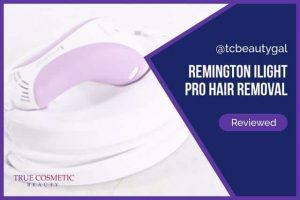 We still have plans to review many more hair removal solutions in the near future but these are definitely ones you’ll want to read more about to learn whether or not they work, if they’re worth trying, and where you can get them. 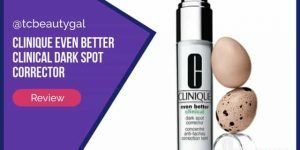 Honestly, we believe the top 2 choices right now are the Revitol and Silk’n SensEpil products. They’re a little more expensive than the others but they do get the job done when used correctly.